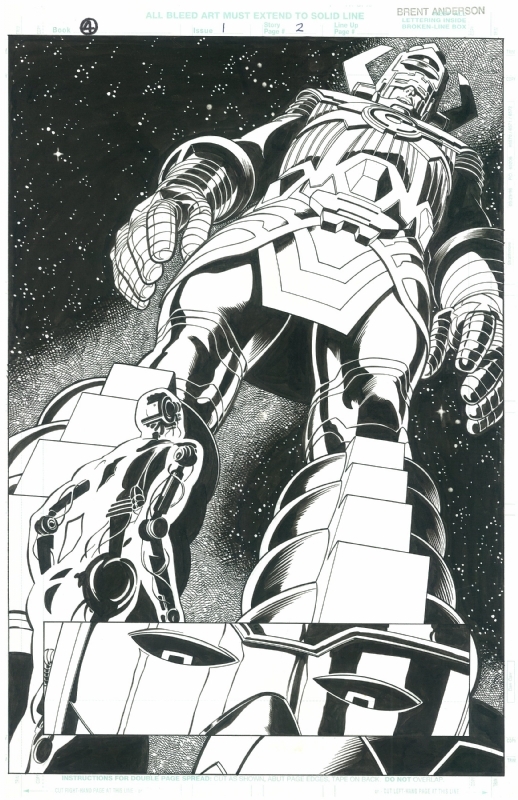 Welcome everyone, to part 1 of the Aficionado’s guide to original comic art (“OA”) collecting! If you're already an experienced OA collector, feel free to add your wisdom in the comments below. For aspiring or new OA collectors, we've got lots to cover so let's jump straight in! For the purposes of this column, OA refers to the original art of the individual pages found in your monthly comic book floppies and graphic novels. 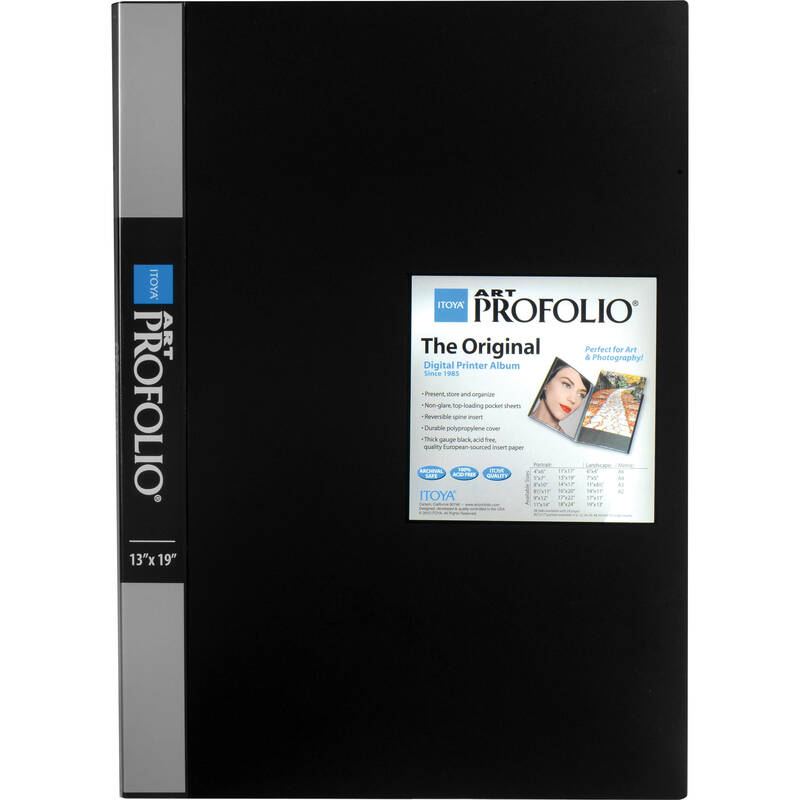 Generally, each OA page (and cover) is an 11″x17″ art board containing hand-drawn pencils (by a penciller) under hand-applied black inks (by an inker). 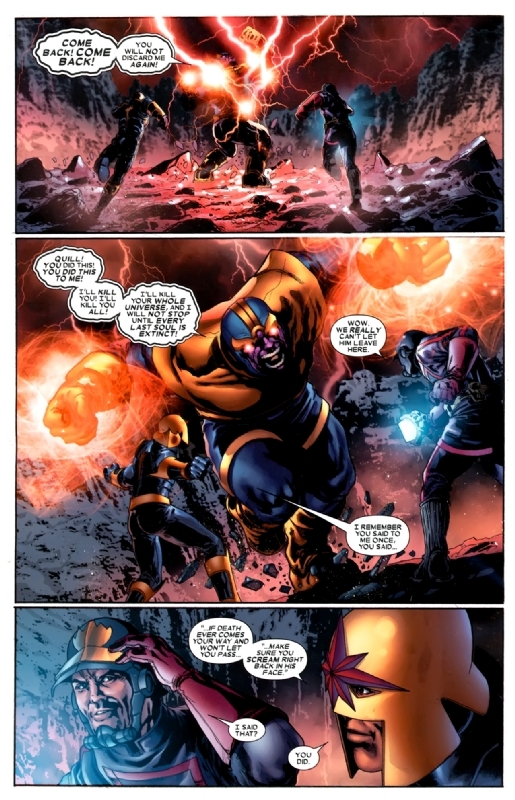 OA can also refer to art from comic strips, non-American comic books and unpublished commissions. Yes there's pencils under them inks! An important point to note is that some OA pages contain inks only, with no original pencils underneath. There are a variety of reasons for this (which can be discussed another time), but it is becoming increasingly prevalent with the use of digital production methods. An inks-only or pencils-only OA page is worth less than if it were a full pencils & inks page, so be sure to clarify if in doubt! Colouring is done separately from the original art board, so most OA pages are black & white (although there is painted OA, like Alex Ross’ Marvels pages). Lettering used to be written directly onto the OA page, before the switch to digital lettering in the early-2000s. This column will primarily cover American OA across publishers, with a focus on OA from the late-1980s to present day (or whatever else catches my fancy). Each piece of published OA is one-of-a-kind, automatically making it more exclusive than any comic book. No matter the price, you can always be assured that nobody else owns the same page of OA as you! 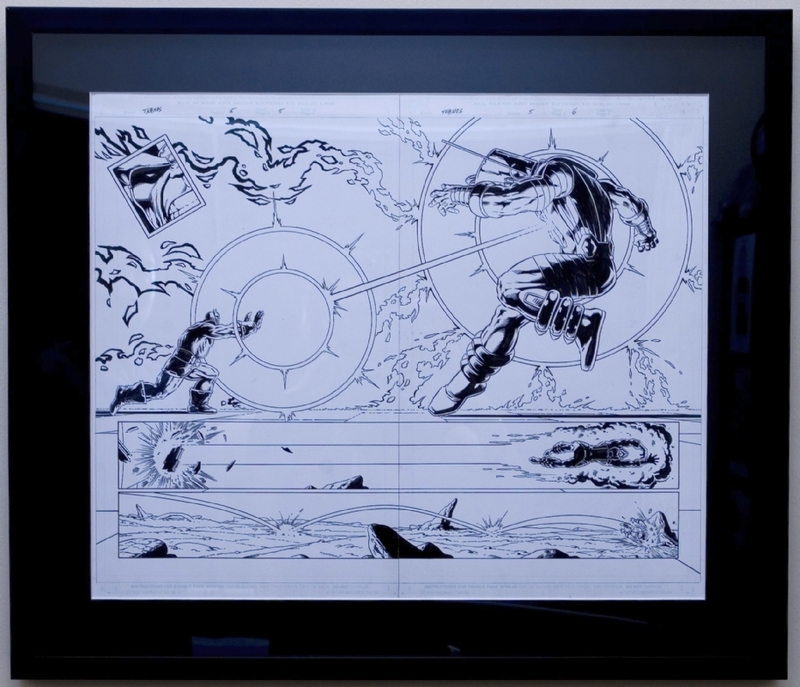 The price of OA is not condition dependent (unless badly damaged), given that the original art page had previously been put through the comic book production process. Even if a piece of OA is badly damaged, as with “fine art”, it can be restored by professionals. Unlike in comic book collecting, there is generally no stigma attached to OA restoration, as long as the original art isn't altered or recreated. Sick of tripping over longboxes? Tired of moving mountains of books around? The solution is to collect OA! OA requires very little space to store, given that most pages are just 11″x17″ pieces of paper. You can store OA in an art portfolio or simply stack it in a box. Mylars for OA are available in a range of sizes, including for larger “twice-up” pieces. If you prefer framing your OA, make sure to use archival methods and materials. As mentioned in my previous article, OA has great investment potential. With prices continuing to rise in many segments of the OA market, I often regret passing on certain pieces of OA as recently as 2 to 3 years ago. I'd be able to sell a lot of those pieces now for hefty profits! 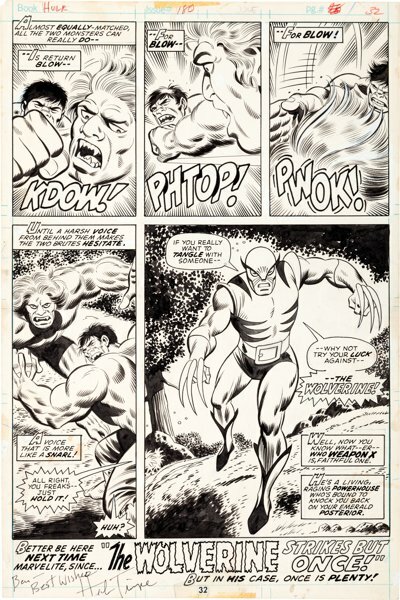 The most expensive public OA sales are for Todd McFarlane's cover to Amazing Spider-Man #328 and the 1st Appearance page of Wolverine from Incredible Hulk #180, each hammering for over US$657,000. There are also reports of private sales in excess of US$1 million. Next time on OA Aficionado: How much does OA cost? Where can I buy OA? 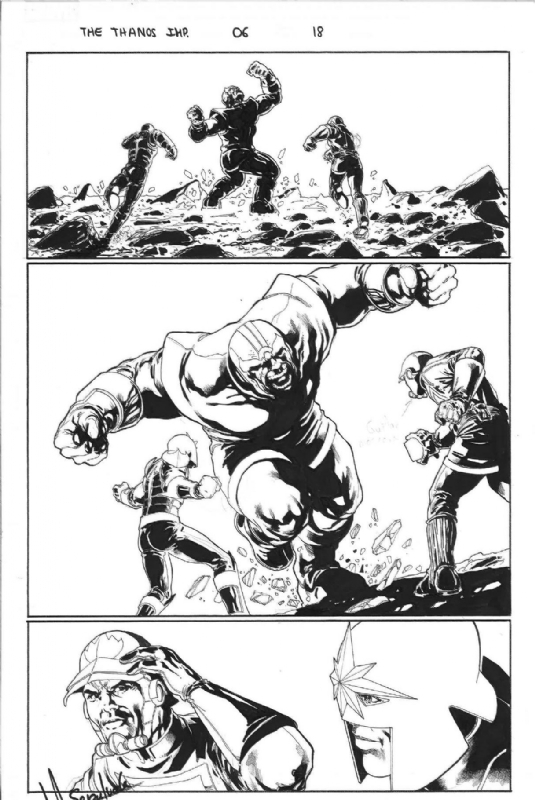 Here’s Part 2 of the guide to collecting original art; and my CAF gallery. I can’t wait to read more about OA. I don’t have any pieces but I’ve started looking into this. I hope you can elaborate on why an OA may only have ink and no pencils….I don’t know how that works. Thanks. Happy to hear you’re looking to get into OA, will answer your question in my next article! Appreciate the support, feel free to add your wisdom in the comments section of my articles!